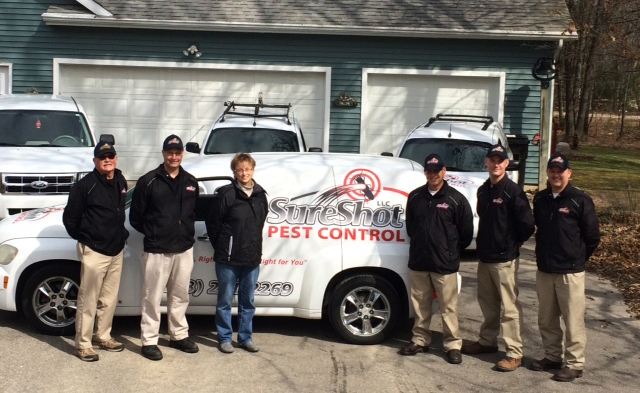 Household pests can cause serious damage to your home, which is why SureShot Pest Control, LLC offers residential pest control services including a bed bug plan and termite treatments. 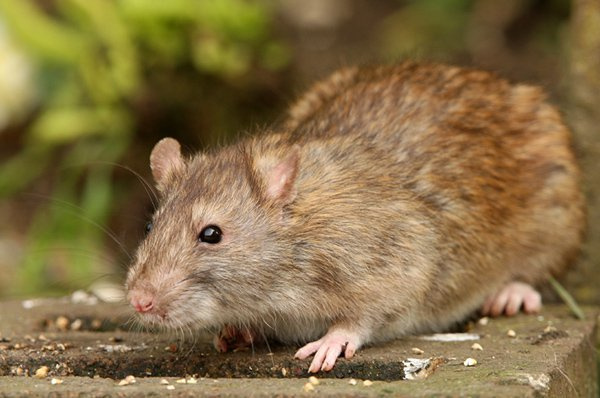 Our residential service plans offer a wide variety of options for your pest problems. We believe if the need arises, you should be able to change or cancel service anytime. That is why we do not have long-term contracts. For the convenience of our clients, we have a variety of treatment plans for any need that you or your company may have. This plan offers the greatest amount of protection for you and your home. Every thirty days, a technician will inspect and treat your home for a variety of pests. Call backs under this plan are free of charge with most accounts. Under this plan, a technician will inspect and treat your home for a variety of pests every other month. Call backs under this plan are provided at no additional cost with most accounts. This plan is for the homeowner who has a higher tolerance for seeing the occasional pest. Our seasonal service runs from April until October weather plays a key part in our ability to treat; therefore in some instances or areas of the state the season could start in May. 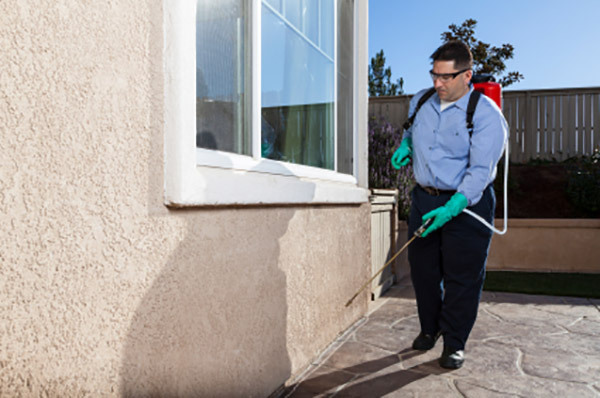 This seasonal service covers general pest control and includes a perimeter spray and inside service if requested. Many customers have a specific need and will only need one treatment and inspection. We provide one time treatments for a myriad of pests. For many pests this plan will suffice, however, others may require more than one treatment. Contact us for more information. Bed bug infestations are on the rise and are very difficult, if not impossible, to eradicate without professional pest management. Our technicians have the knowledge and tools to effectively control these parasitic invaders. 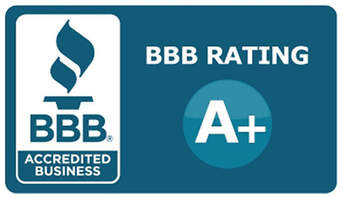 If you feel you may have a bed bug infestation, call today to schedule a bed bug inspection. Want to get rid of mosquitoes? Go with us! We can treat any size lawns and all properties. We offer a variety of different options for you and your neighbors. This is the most economical plan for cockroach infestations. 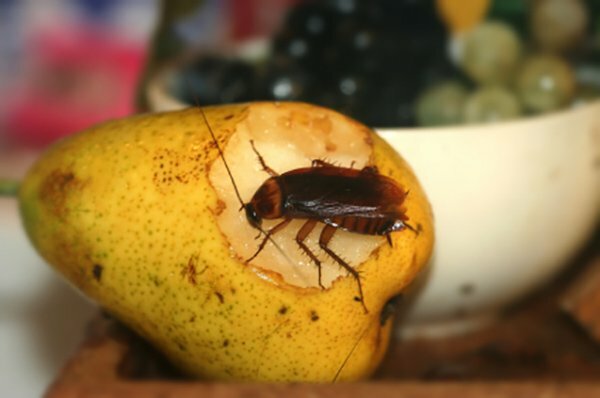 Due to the life cycle of the cockroach, it is next to impossible to destroy an entire population with just one treatment. SureShot Pest Control, LLC recognizes this fact and offers this special three month plan for those who are serious about getting rid of roaches once and for all. We realize how important it is to protect your most valuable investment, your home. Termites are a threat in every part of the United States except Alaska. They cause nearly $5 billion worth of damage each year. Damage can sometimes go undetected for years due to termites’ uncanny ability to avoid detection. SureShot Pest Control, LCC offers two forms of termite protection to eliminate existing colonies and prevent future infestation. Problem pests can show up anywhere, including your business. 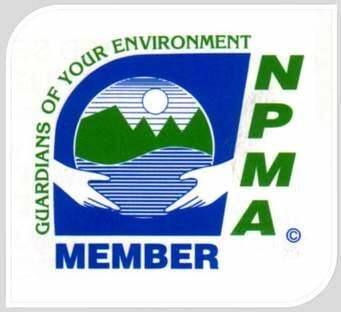 Ask us about commercial pest control today for more information.